Mr. Magne Hansen, General Manager of Chatrium Residence Sathon Bangkok, has appointed Mr. Kriengsak Hansa as Executive Assistant Manager-Rooms of Chatrium Residence Sathon Bangkok effective as of July 25th, 2016. 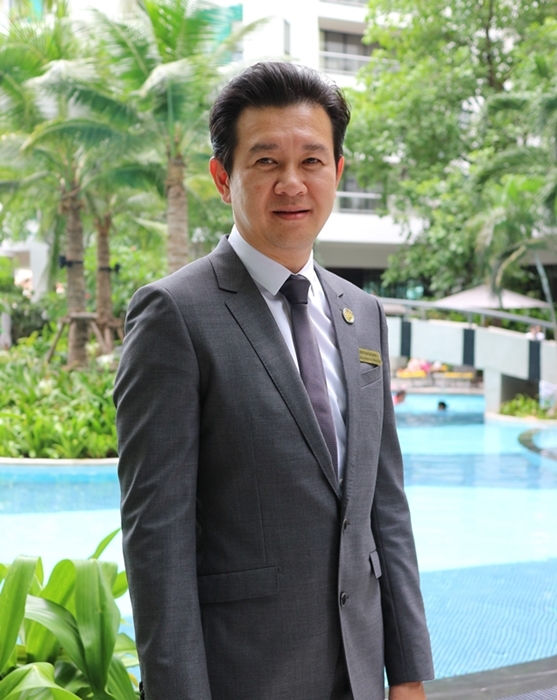 Mr. Kriengsak has almost 22 years of experience in the hotel industry. He started his professional hospitality career as a Training Officer with Grand Hyatt Erawan Bangkok Hotel in January 1994, following graduation from Victoria University in Australia with a Master Degree in Business in International Trade. Subsequently, he held various positions in Sales and front of house operations, ultimately progressing in increasingly more responsible leadership/managerial positions with Paradee Resort & Spa Koh Samed, before moving on to The Lapa Hotel Hua Hin, and assumed the position at Pavillion Samui Boutique Resort later. Prior to joining Chatrium Residence Sathon Bangkok, he worked with AKA Resort Hua Hin and most recently at Muthi Maya Forest Pool Villa Khao Yai. 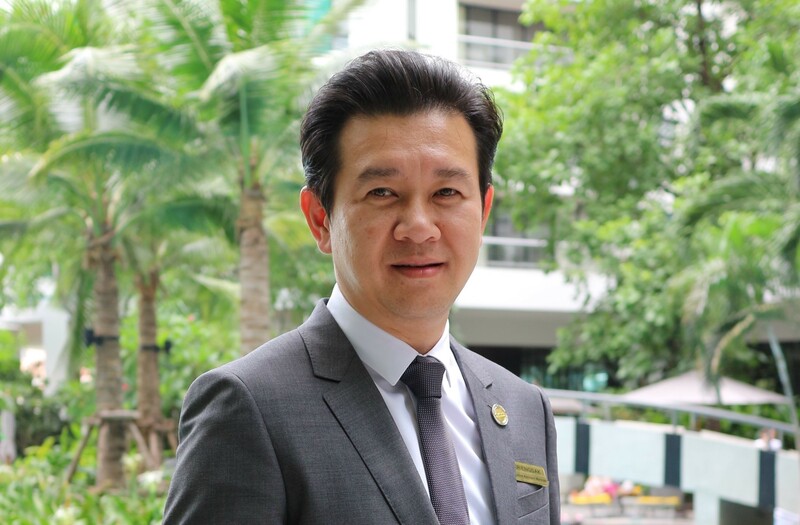 Mr. Magne said “Khun Kriengsak is an excellent manager with a very attractive background and brings the values of a professional hotelier to Chatrium Residence Sathon. Chatrium Residence Sathon Bangkok provides uncompromising, warm service and a truly captivating experience. Discover 5-star services with a charming personal touch at properties located with comfort, convenience and stunning surroundings in mind. At Chatrium Residence Sathon, either daily or long-stay travelers escape to contemporary lifestyle living with dining facilities as well as mini-mart, self-serve launderette, children-play area, fitness center, Green Leaf spa, free form swimming pool, steam and sauna rooms. Find out the Excellence Hall of Fame today! For further information on Chatrium Hotel Riverside Bangkok and Chatrium Residence Riverside Bangkok visit www.chatrium.com or Tel +66 (0) 307 8888.